Refer to Multi-terrain Select Indicator Light does not Come ON (See page ). (a) Replace the combination meter assembly a new one. The multi-terrain select indicator light turns on or off in accordance with the switch operation. 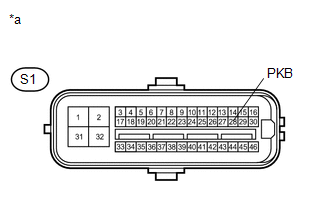 (a) Remove the multi-terrain select switch (drive monitor switch) (See page ). 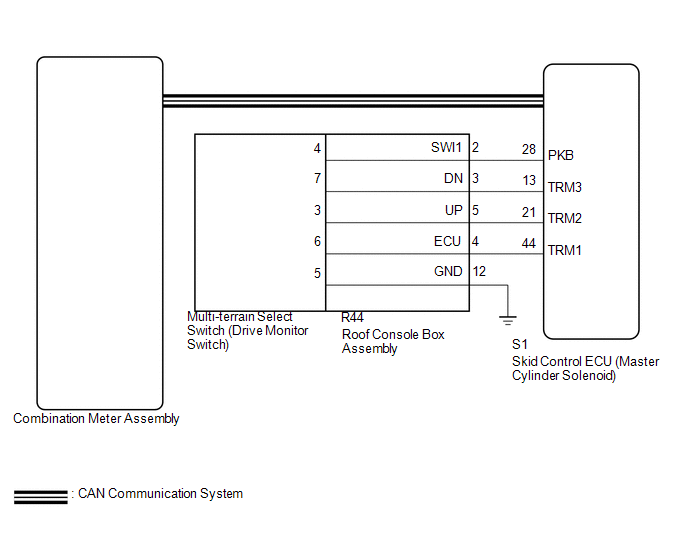 (b) Inspect the multi-terrain select (drive monitor switch) (See page ).